Lol this was my first one and one up vote. Amazing. Did people laugh a little (that saw this meme)? 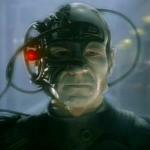 YOU SHALL NOT BE ASSIMILATED; WE SHALL DEASSIMILATE ALL BORG LIKE ME. 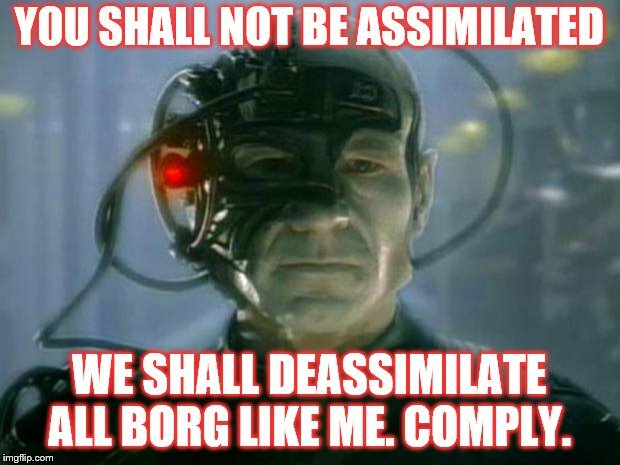 COMPLY.